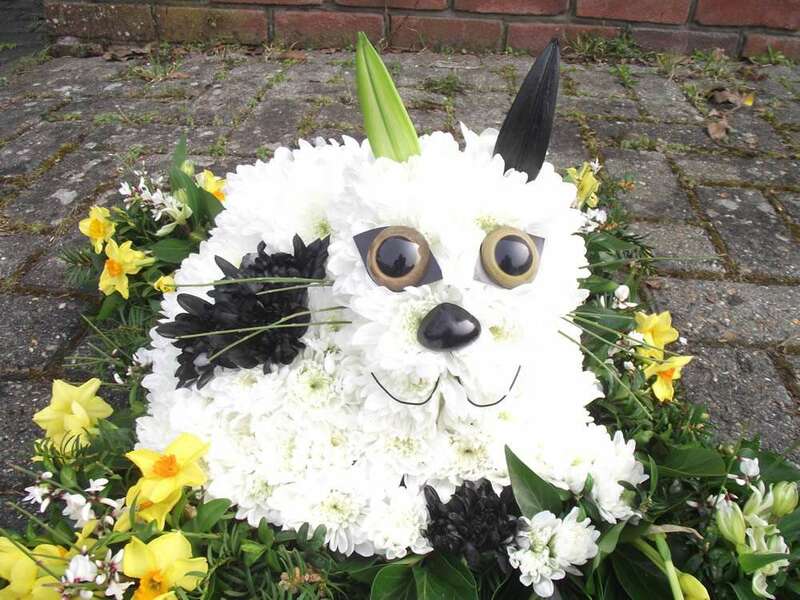 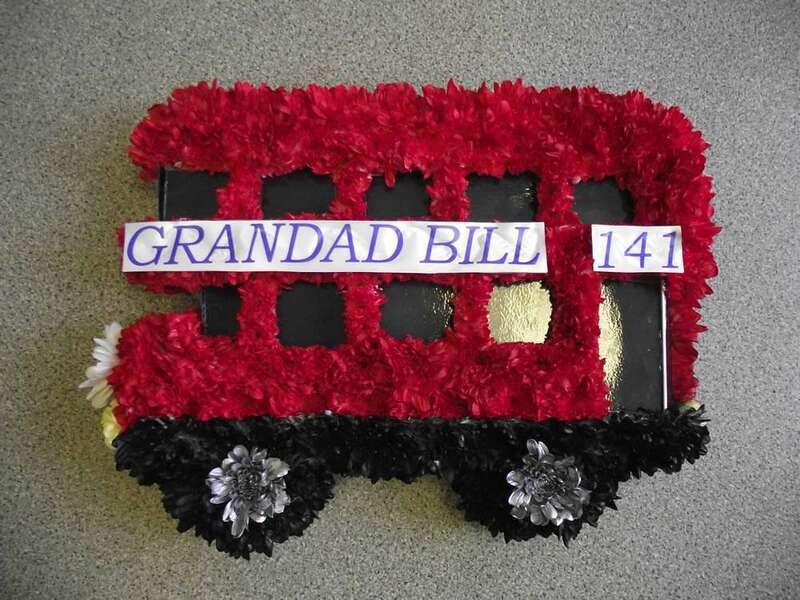 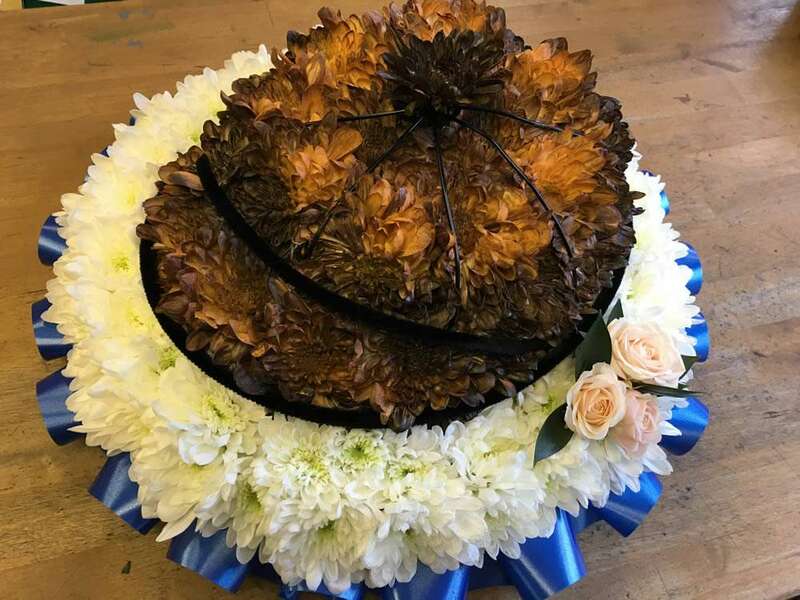 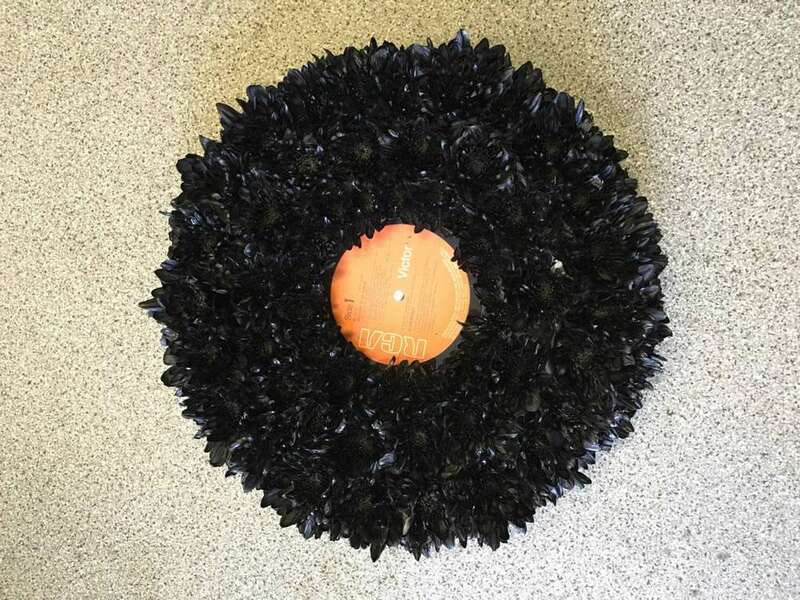 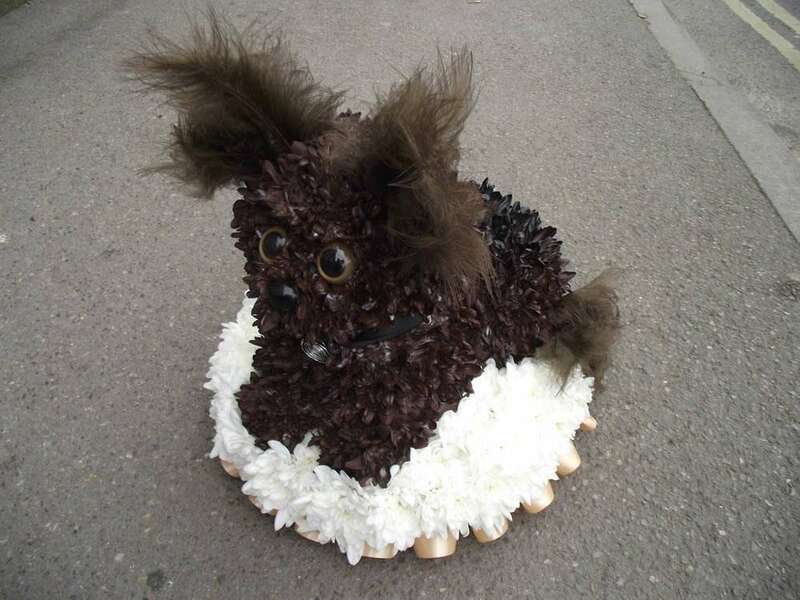 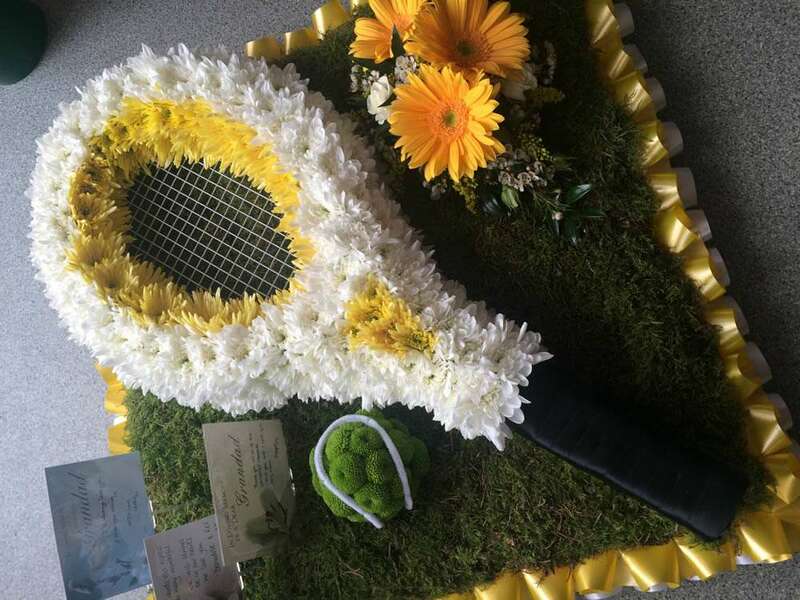 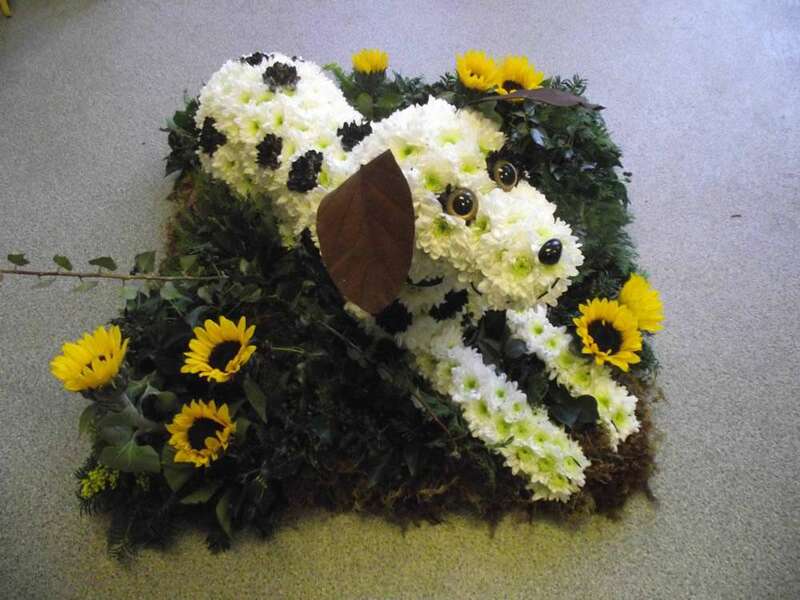 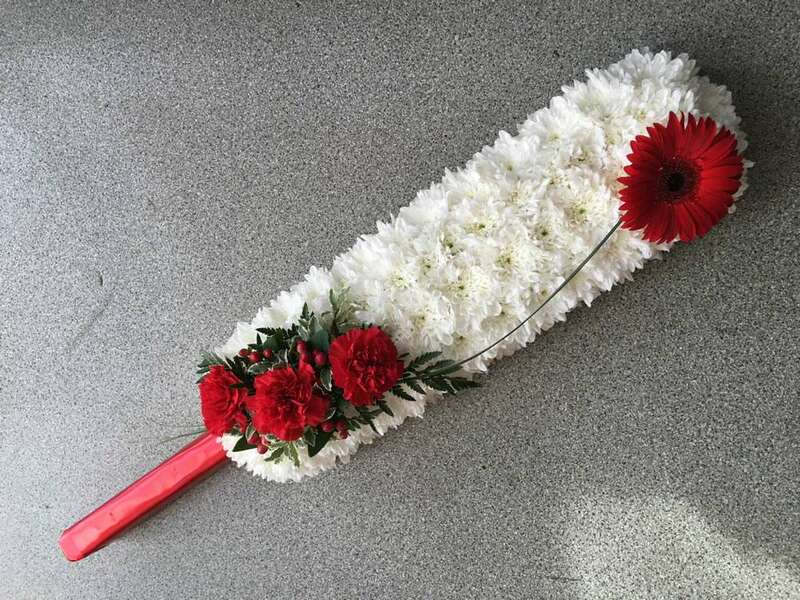 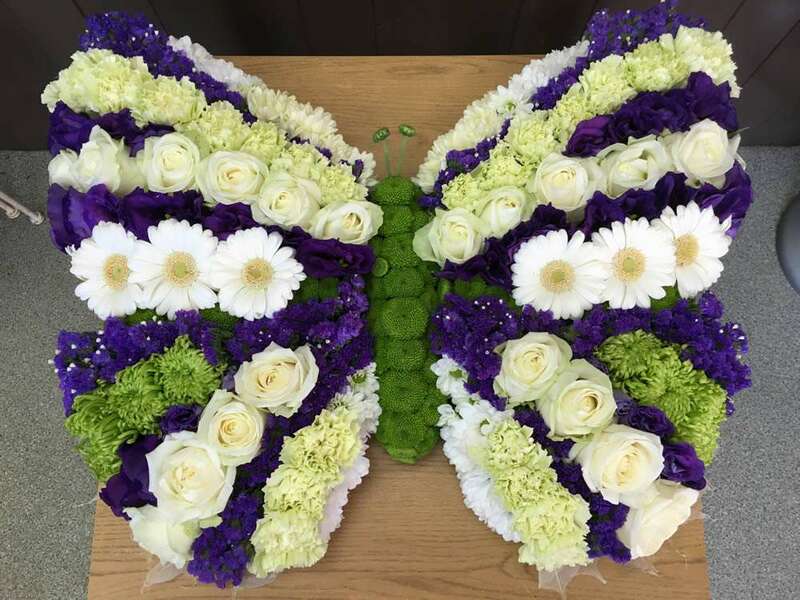 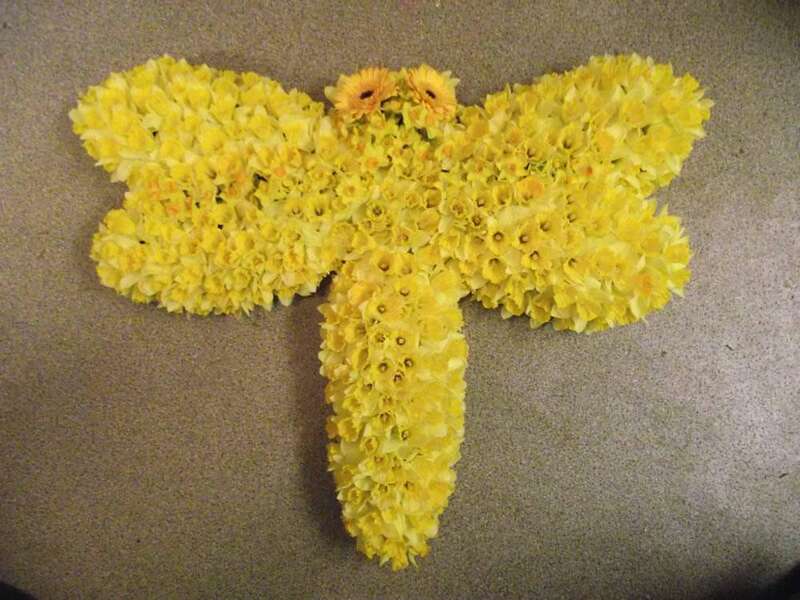 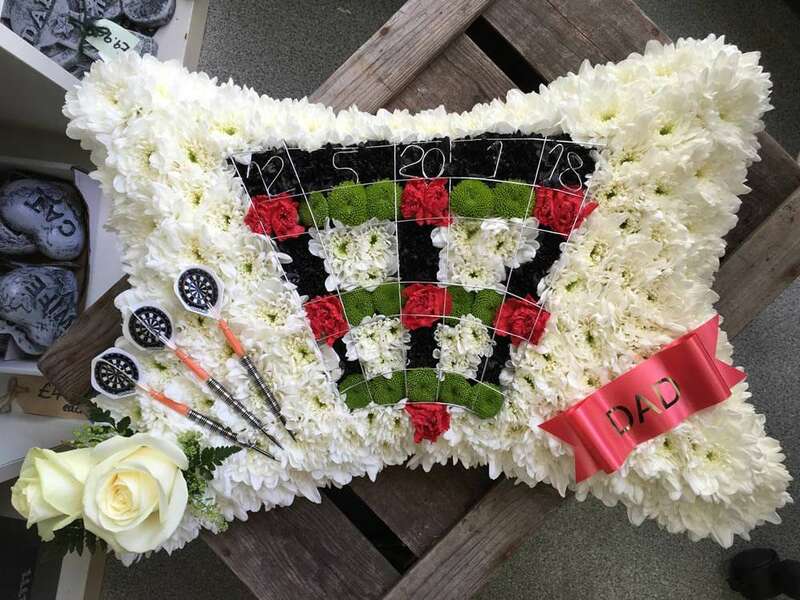 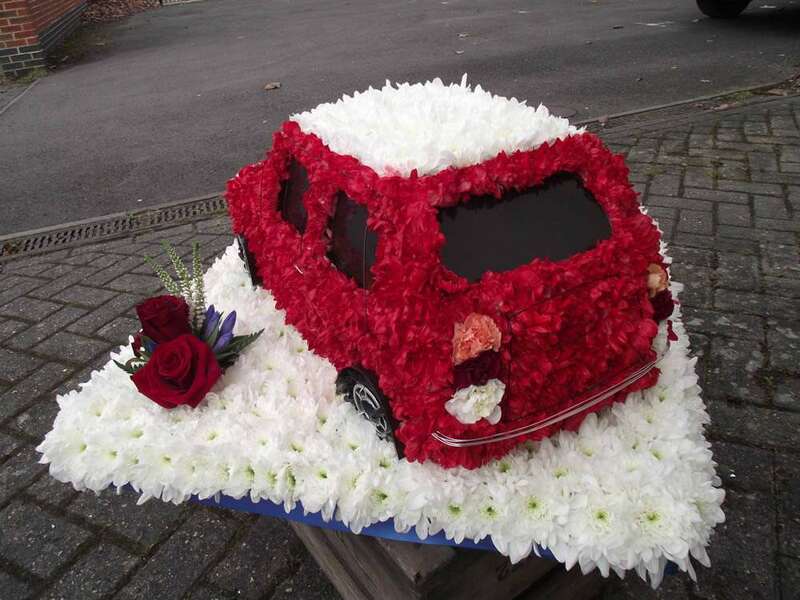 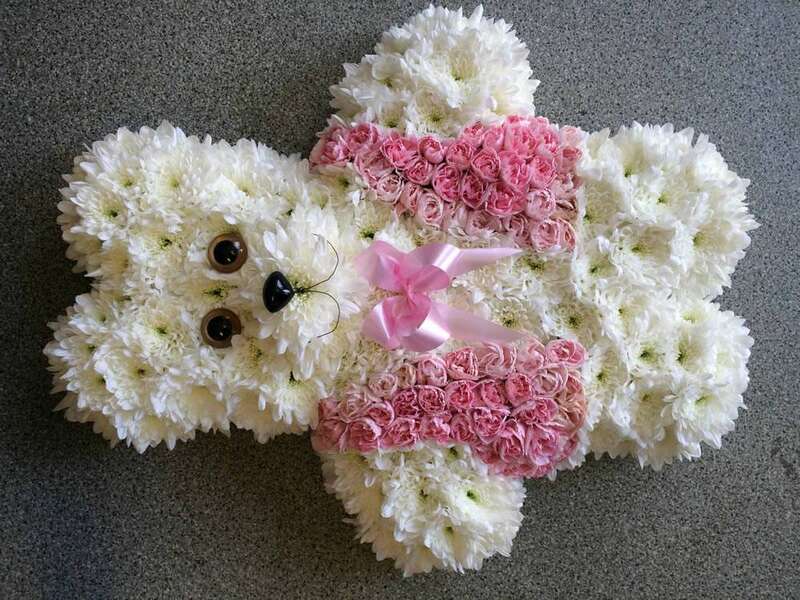 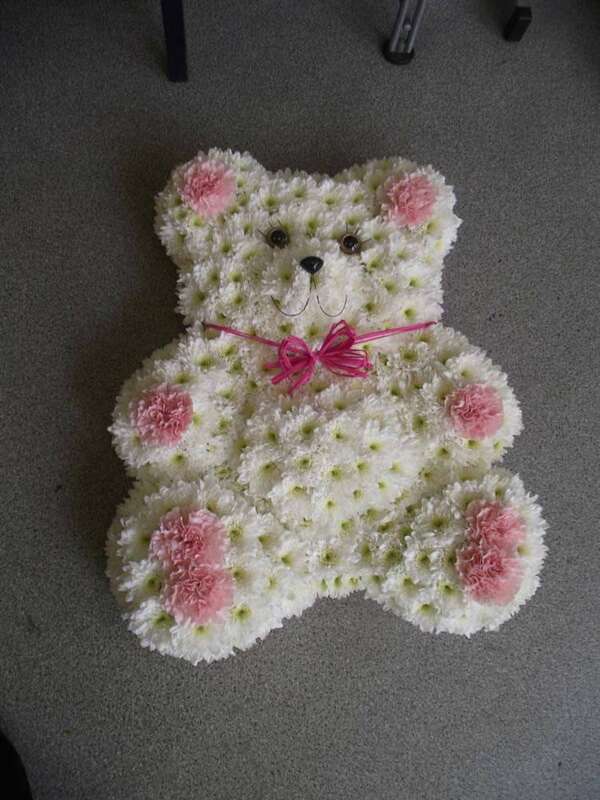 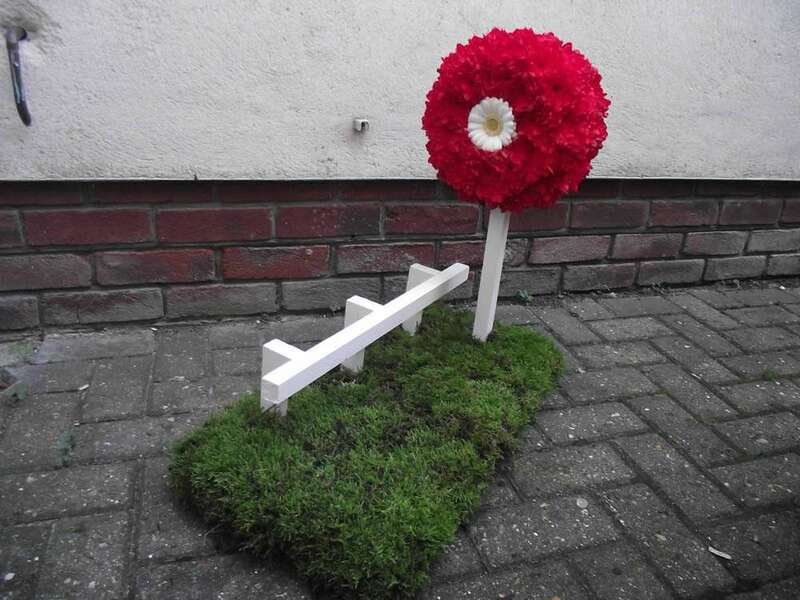 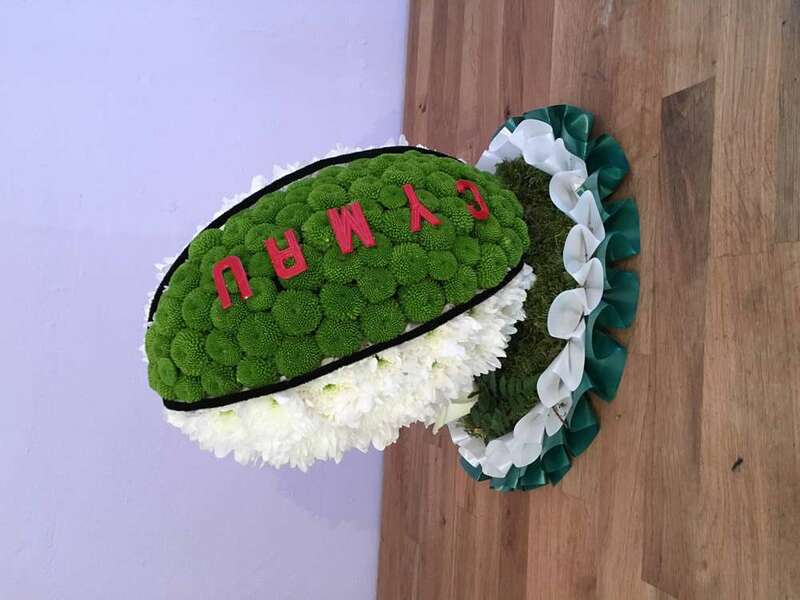 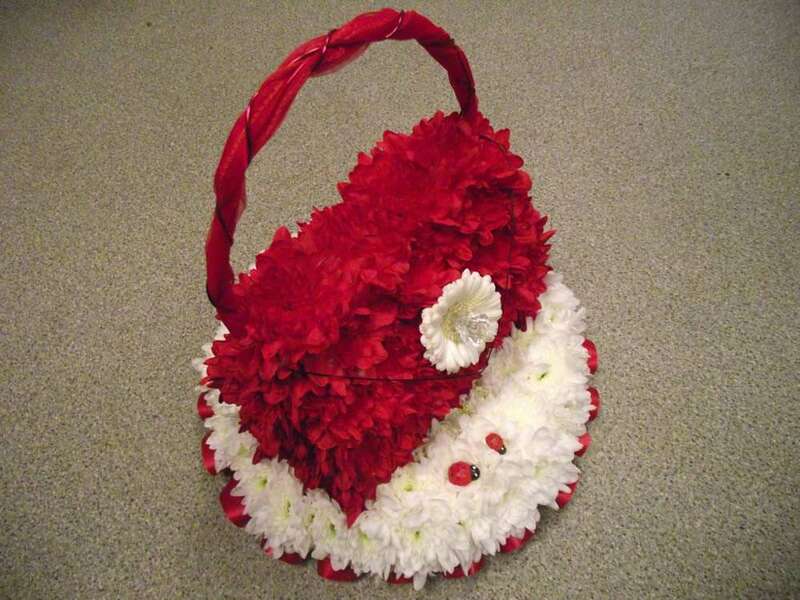 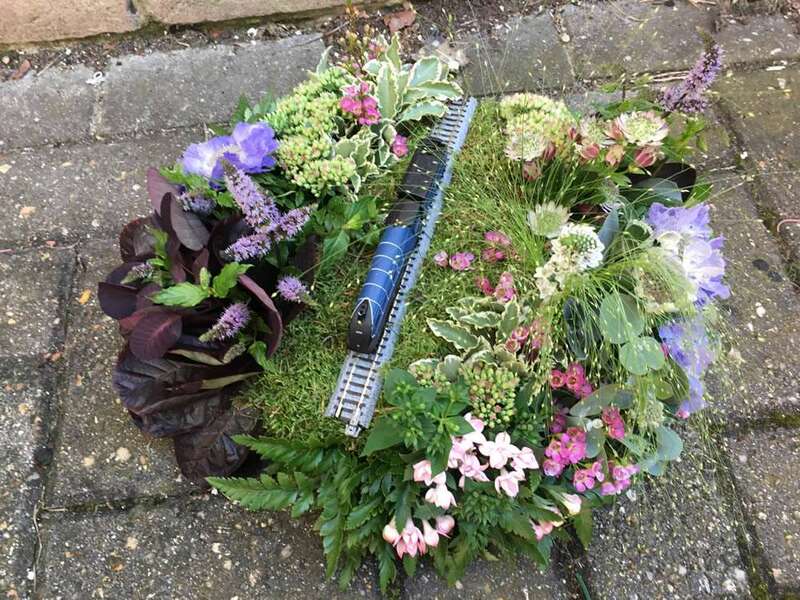 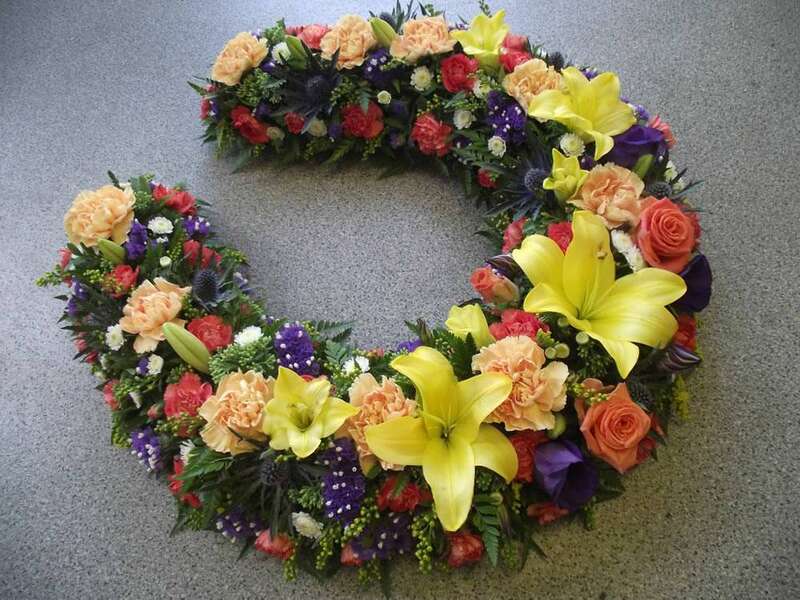 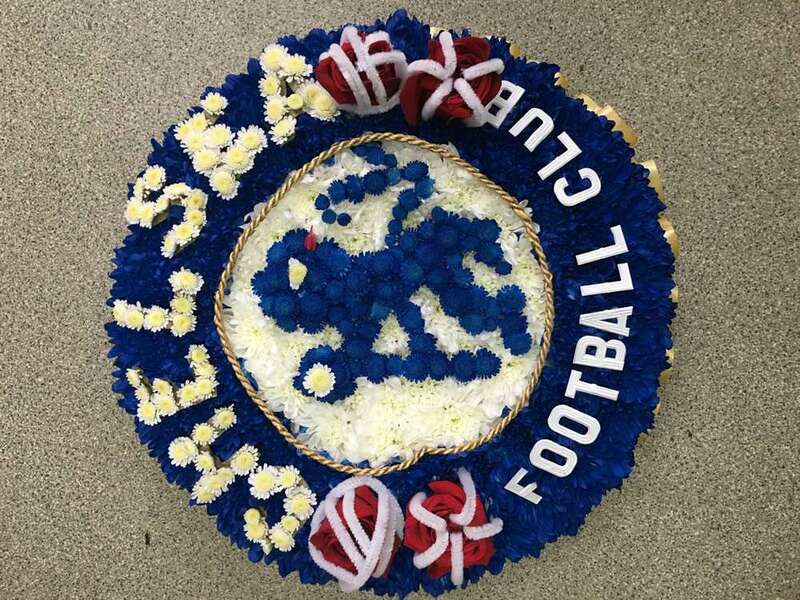 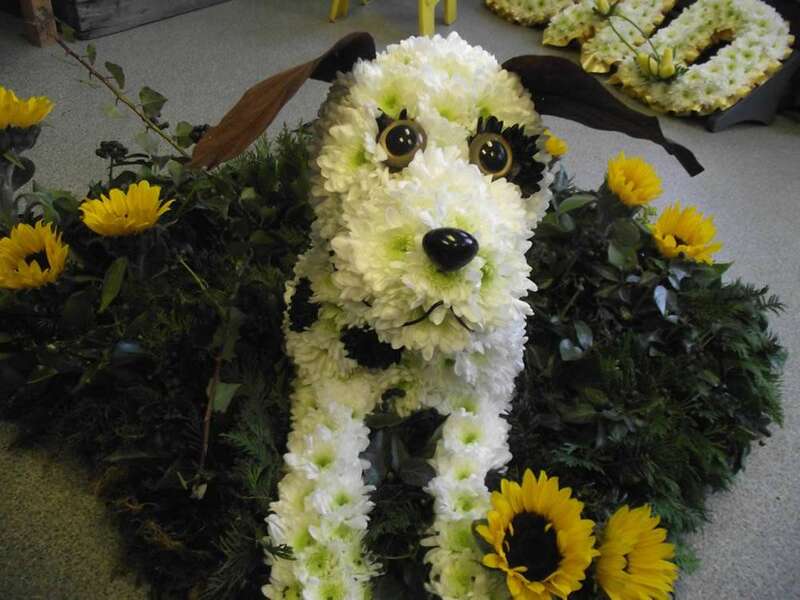 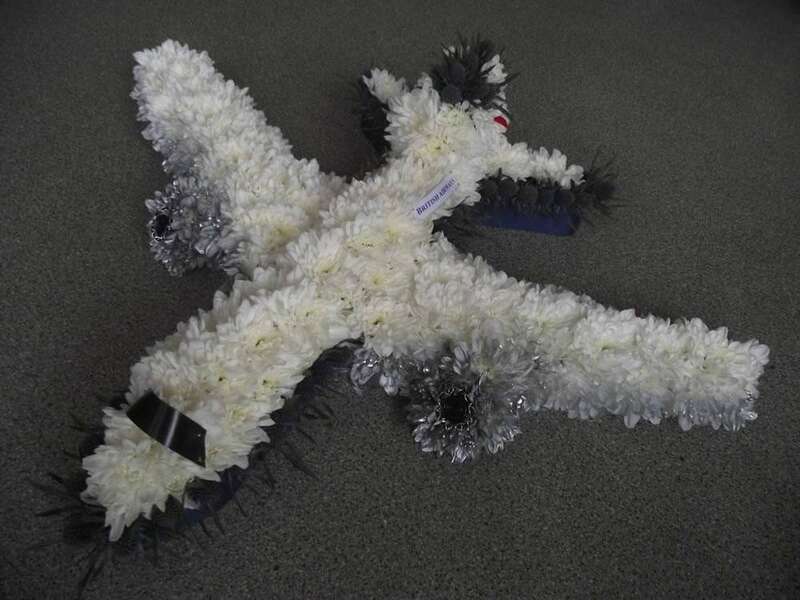 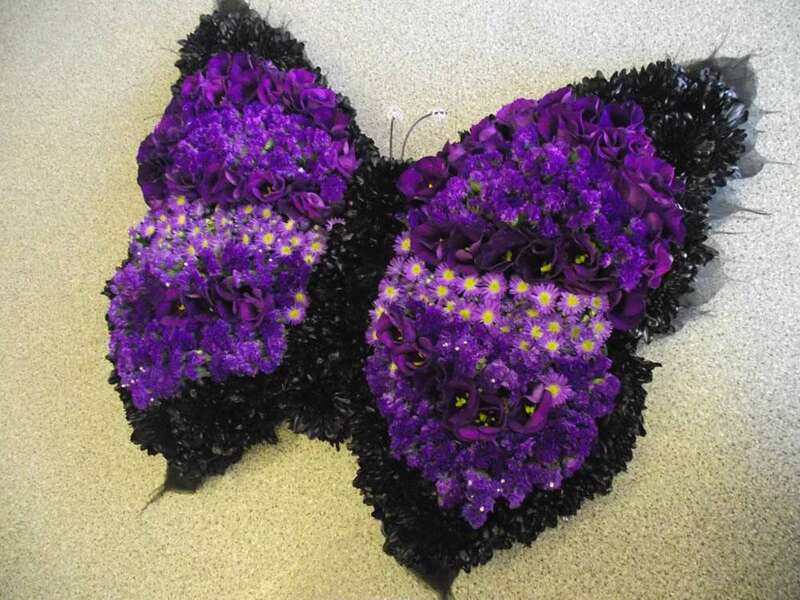 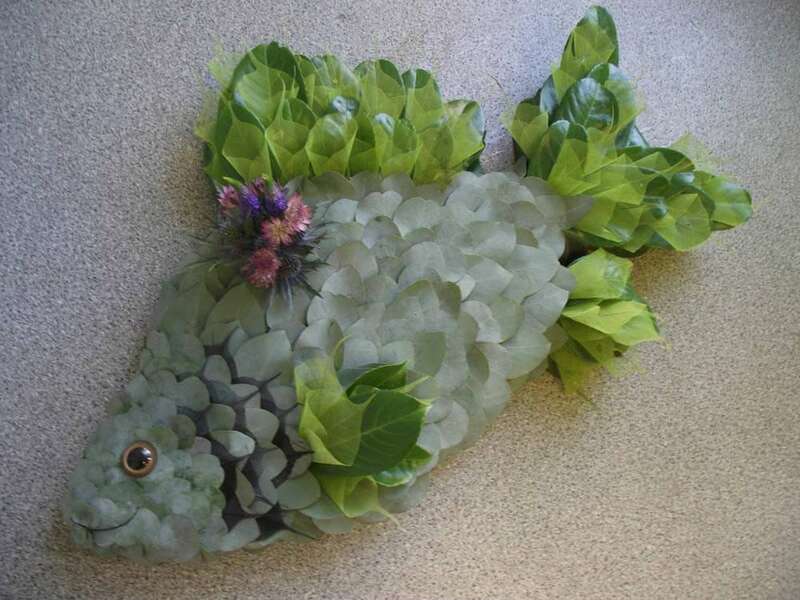 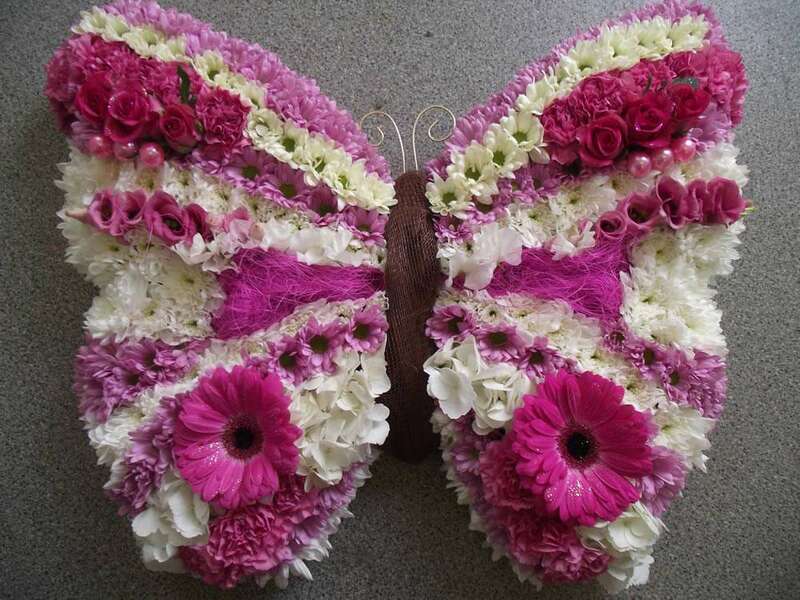 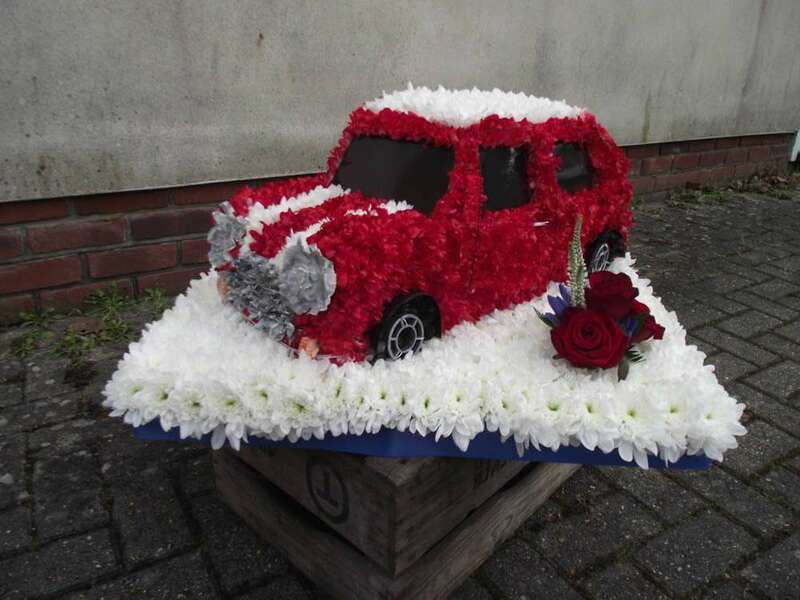 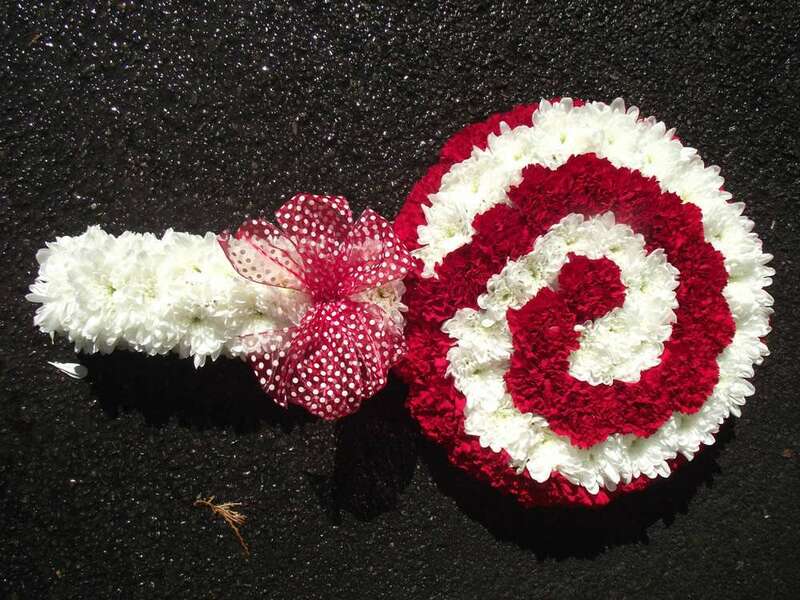 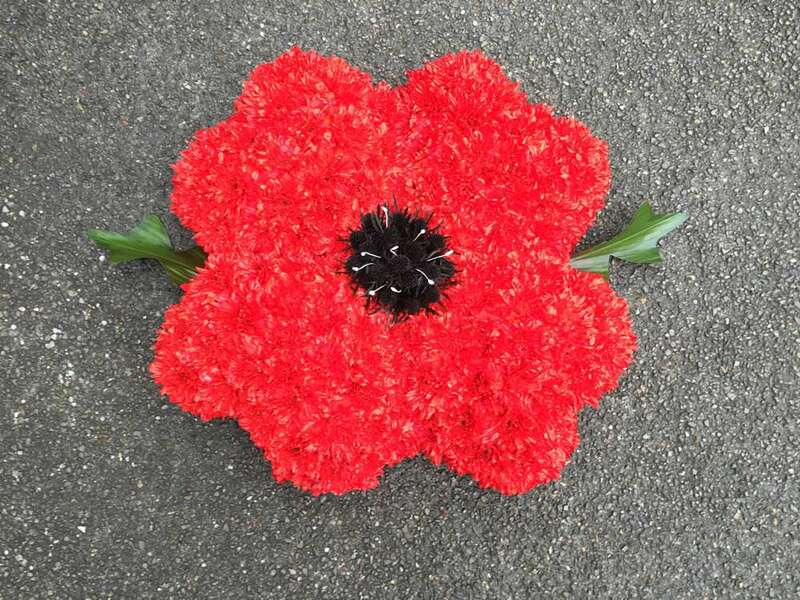 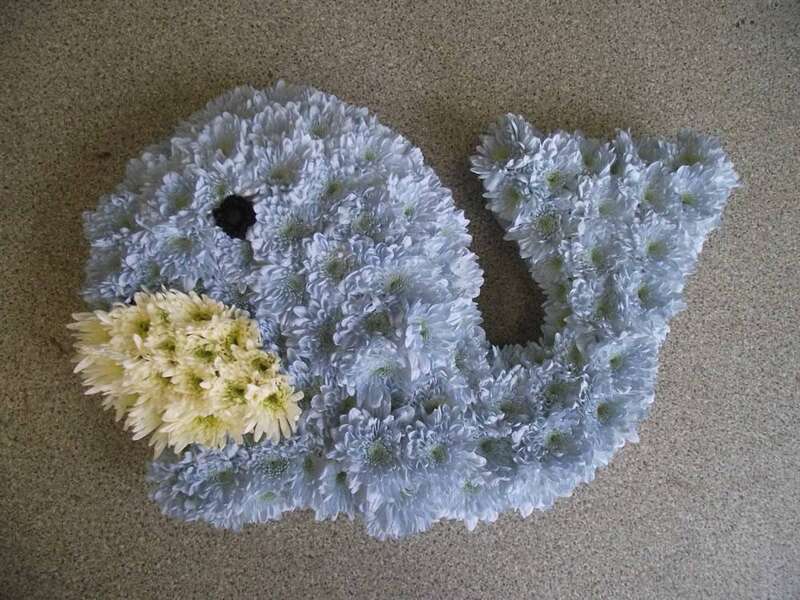 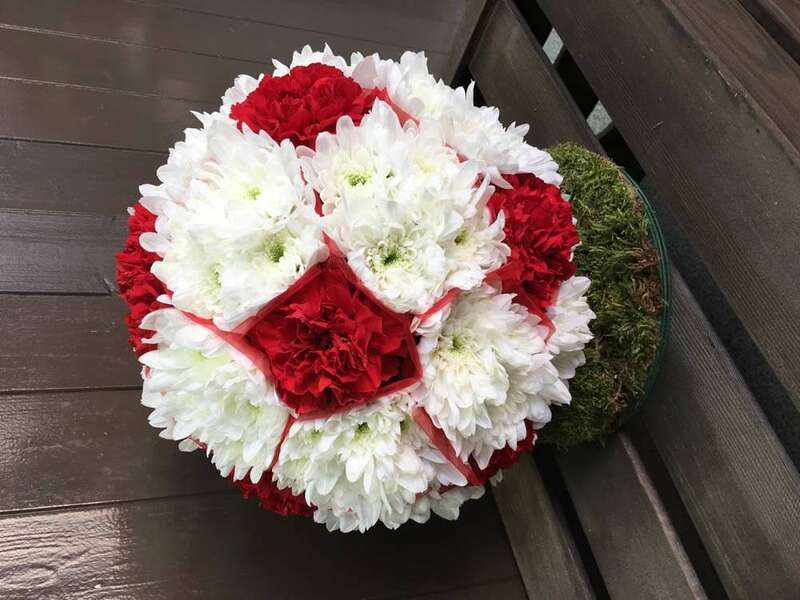 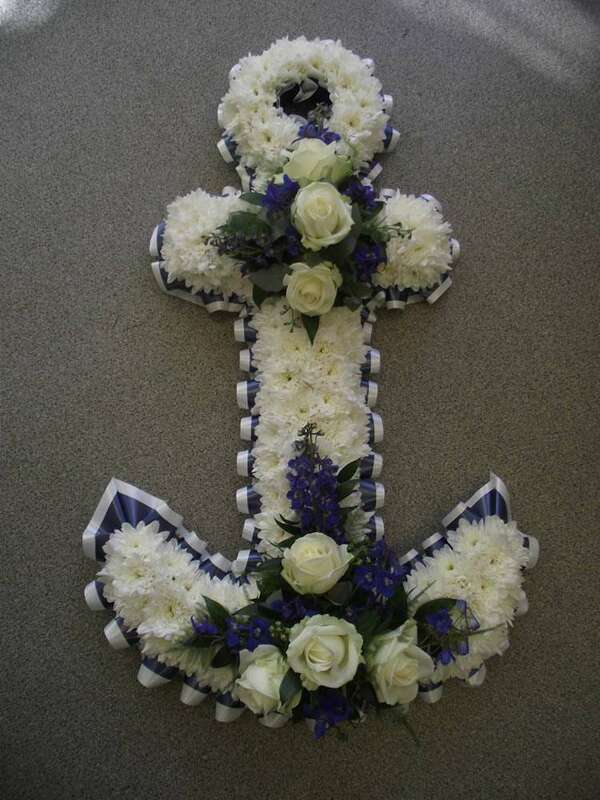 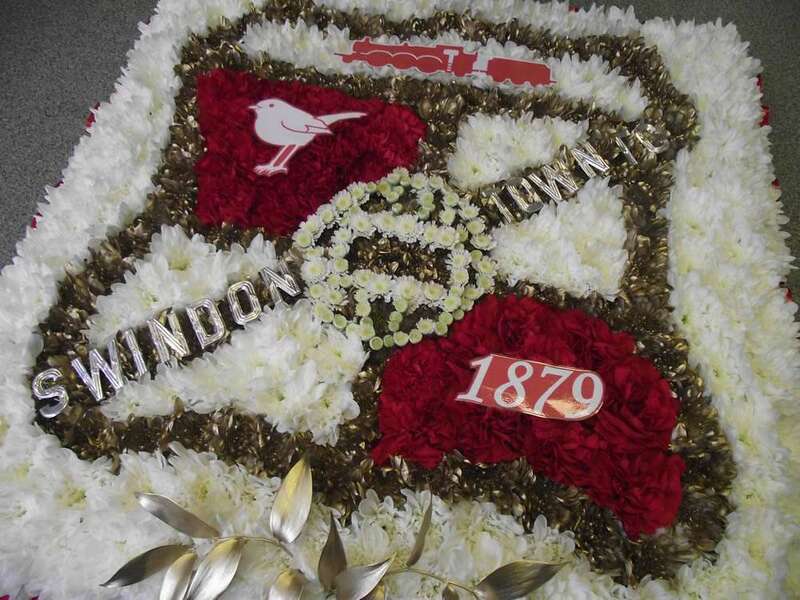 We at Simply Flowers are very proud of our bespoke floral tributes. 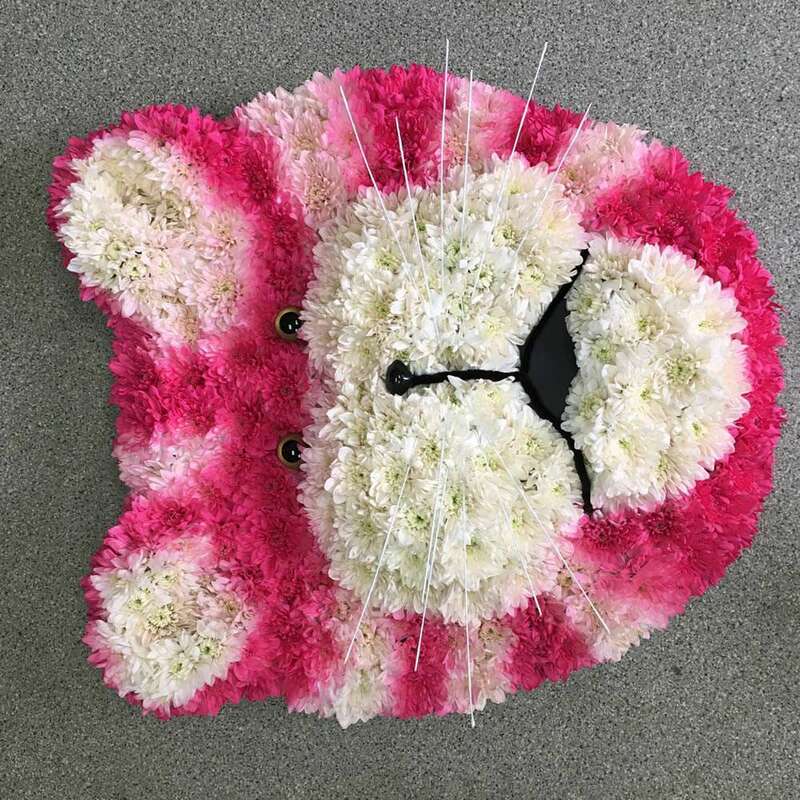 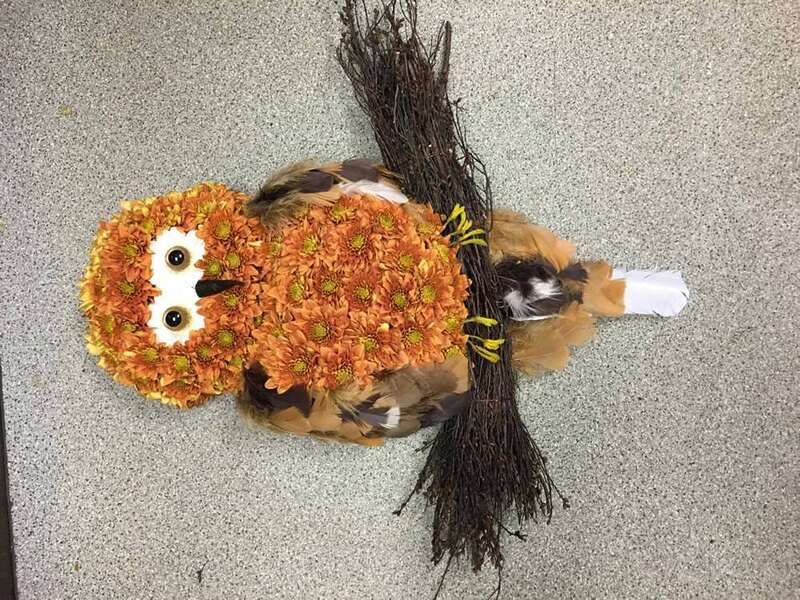 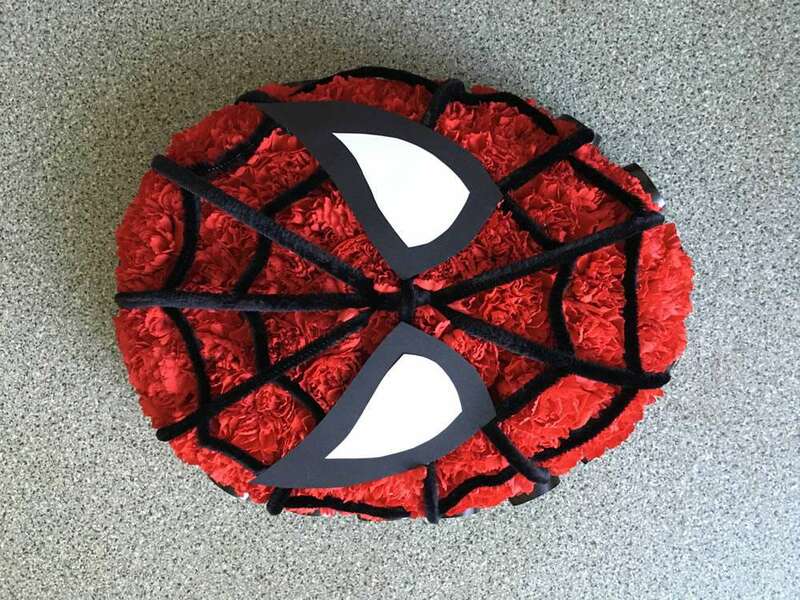 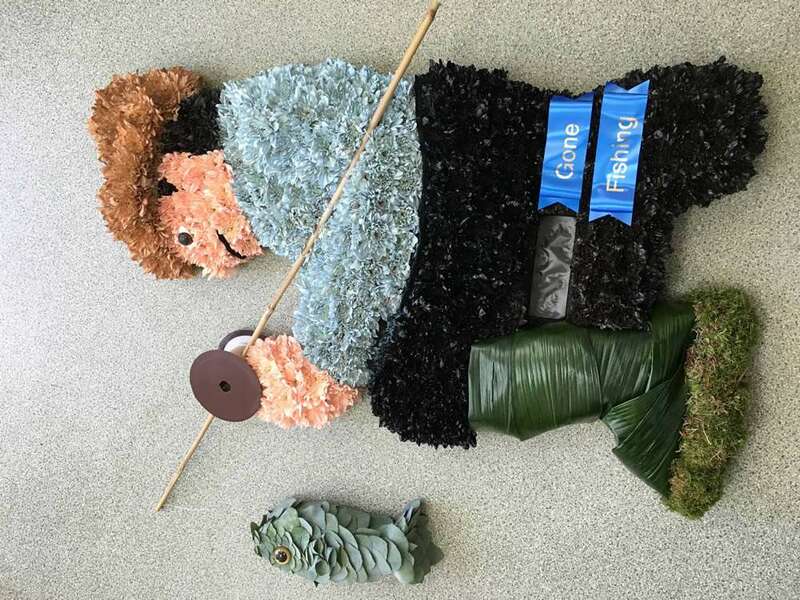 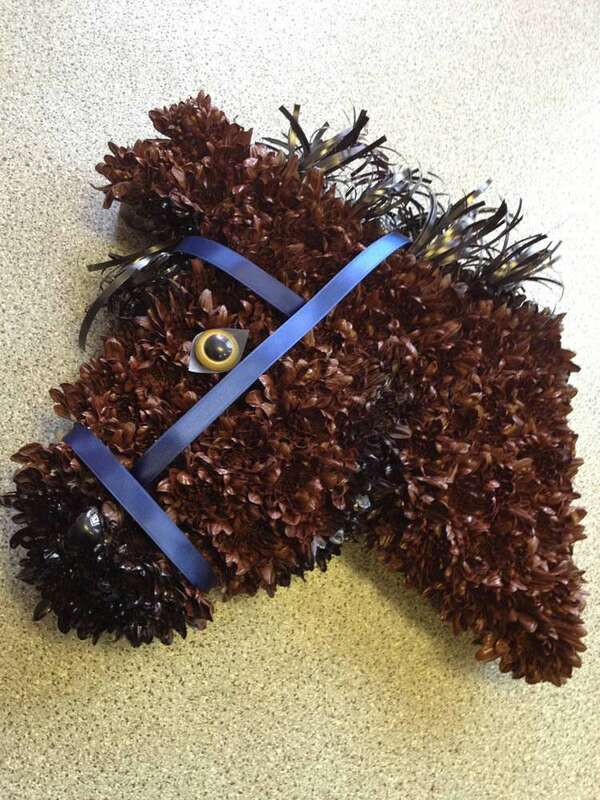 We have previously made all kinds of animals, cars, bikes, planes, sports club badges, hats, toys, handbags, makeup, angels, guitars, crests, superheroes, dart boards, footballs, rugby balls and a lolly pop. 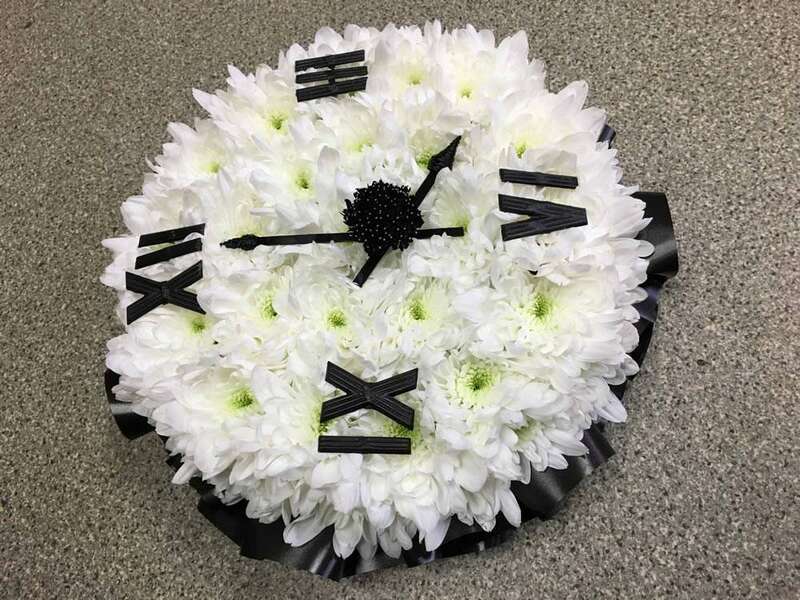 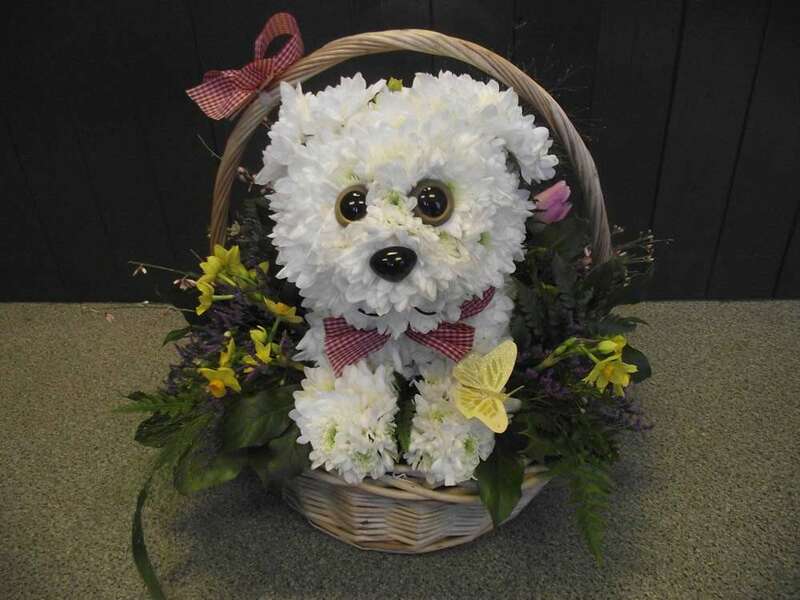 We are sure you have a wonderful idea for a very special tribute for your loved one and we can design it to your specifications creating the right size and style to fit your budget and expectations.